The bullet-ridden body of a former sarpanch was recovered from an orchard in Pulwama district of Jammu and Kashmir today with police suspecting that militants shot him dead. 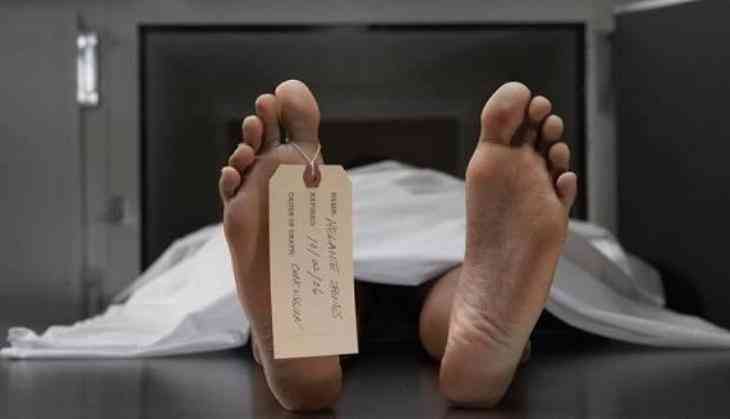 The body of Fayaz Ahmad Dar was found this morning in an orchard at the district's Chewa Kalan area, a police officer said. Police officials believe that the former sarpanch might have been shot dead by militants. This is the first civilian killing in south Kashmir since the Election Commission had on March 9 announced the schedule for by-polls to Anantnag and Srinagar Lok Sabha constituencies. The Srinagar parliamentary constituency will go to polls on April 9 and polling in Anantnag will be held on April 12. Pulwama district falls under the Anantnag constituency which was vacated by Chief Minister Mehbooba Mufti last year following her election to the Jammu and Kashmir Legislative Assembly.